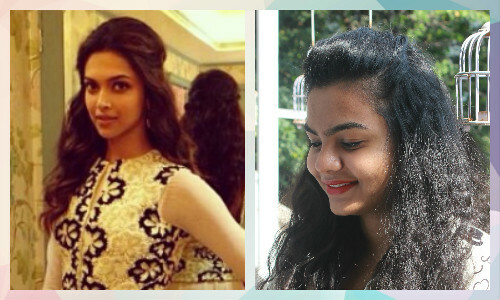 We Tried Deepika’s *Pouf* Hairstyle… Here’s How We Rocked It! 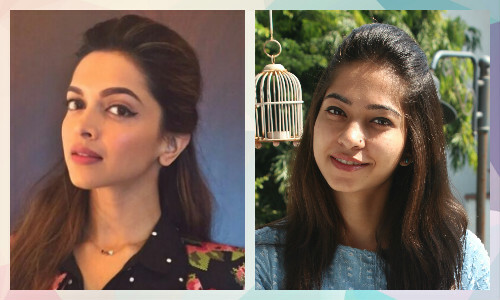 Deepika Padukone is an actress who has revolutionized the traditional puffed-hair hairstyle. Whether it is at award functions or in her movies, her pouf is always on-point! 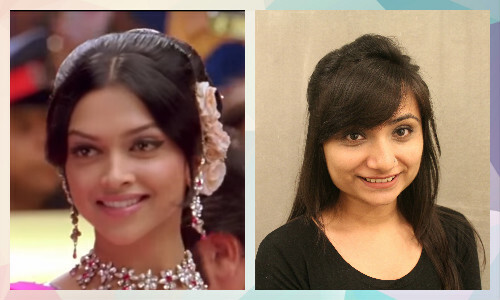 Well, we at POPxo decided to try the iconic Deepika Padukone pouf hairstyle. This is how we fared! 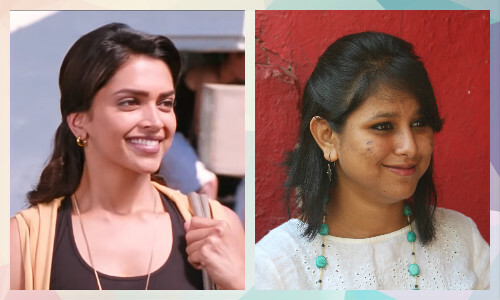 Psst: Learn how to perfect the Deepika Padukone pouf here. ‘I'm not a big fan of doing fancy hairstyles… With hair as thick as mine, even a simple braid can be quite a task. But even though this pouf hairstyle was a bit complicated, with the number of bobby pins and all the backcombing, it was so worth it! It kept my hair in place all day and still looked good! 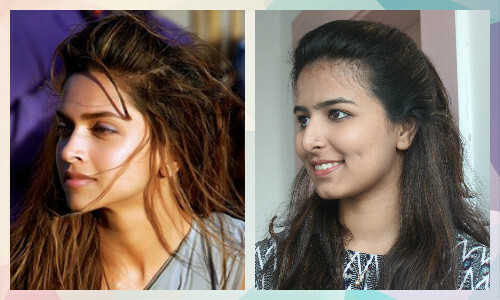 Better than my usual messy bun for sure!’ - Divya Sharma, Assistant Editor Also read: We Tried 8 Kajals. Here’s How They Looked By The End Of The Day! 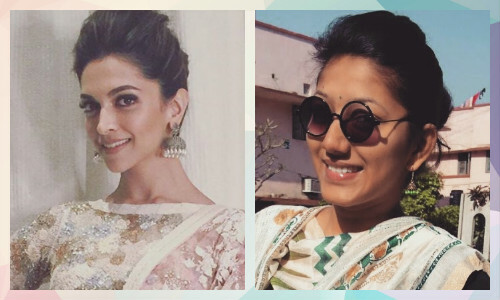 Image: Deepika Padukone on Instagram ‘Two bobby pins and a hair tie was all it took to replicate this pouf. This hairdo is perfect for those hot sunny days. I love it because it gives structure to my face and makes me feel bold and confident. 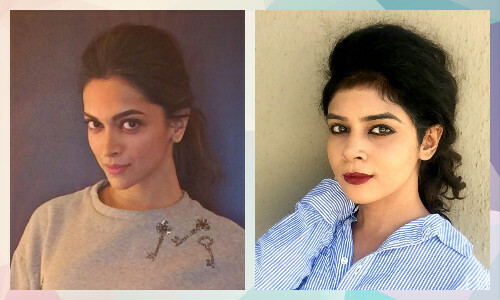 Probably not as neat as Deepika’s, but definitely worth the try and effort.’ - Sharon Alphonoso, Lifestyle & Beauty Writer Also read: We Tried 14 Lipsticks. Here’s How They Looked After Lunch-Time!